What makes bed bug infestations so hard to tackle is their ability to hide in cracks and holes and the fact that they are mostly active at night when we’re fast asleep. What’s more, they can be a big nuisance because their bites are nasty. It’s recommended that you should hire a professional pest control company in Dubai to help you get rid of bedbug infestation. 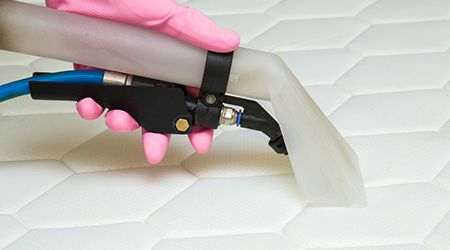 But if you’re inclined to do so yourself, then these guides by the experts at ServiceMarket offer many tips to prevent, control and eliminate bed bug infestations.